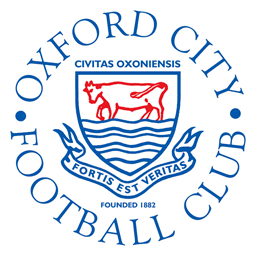 Oxford City FC are pleased to announce their first 6-a-side tournament for Girls U12-15. Each team can have a maximum squad size of 8 players and will be allowed to play up to two substitutes. The competition will be held at our home ground, Oxford City FC, Court Place Farm, Marsh Lane, Marston, Oxford, OX3 0NQ. All matches will be played on our 3G pitches and a full range of refreshments will be available on the day. Timings will be confirmed closer to the date and emailed out to managers/coaches so please be sure to include your email address on the entry form. Deadline for bookings is Friday 17th May. Please be advised there is a limited number of spaces for each age group so booking early is advisable. To register for the tournament, please download the entry form.  Supporters' Player of the Season - 2018/19 Voting is now Open!